Calgary just got a little more skilled. 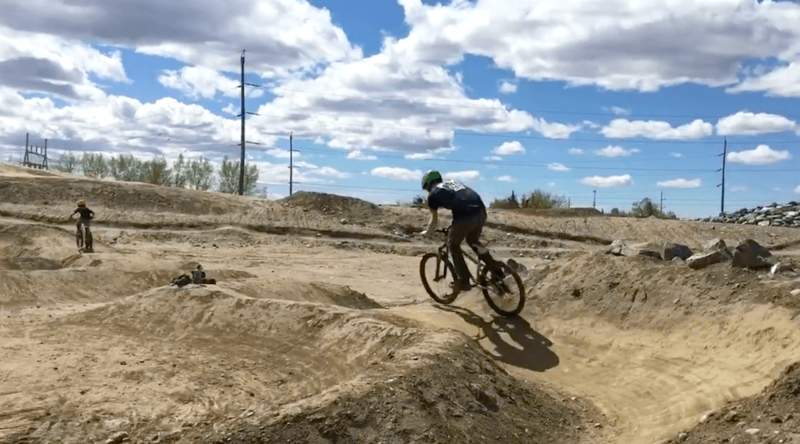 The highly anticipated Fish Creek bike park opened mid May and it’s already garnering lots of good attention. What started as an idea 20 years ago is now the first legal public skills park in Calgary. Located just east of Bow Bottom Trail SE on 153 Avenue the park is designed for beginner and intermediate riders. The park has two pumptracks and two skills loops, spanning two kilometres single-track riding. The final phase of the park has yet to be completed, but will feature a series of dirt jumps and other ‘problems’ for intermediate riders.